Big Rhône-style red blend. 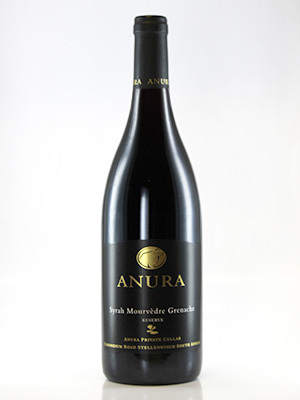 Rich with concentrated fruit flavours and well integrated oaking. The 2009 blend now drinking very well.